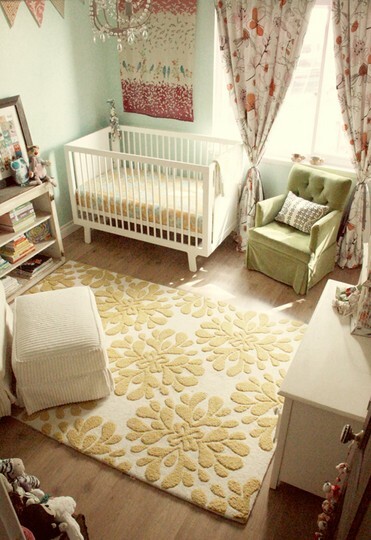 Today is one of my FAVORITE rooms at the Roomspiration Blog Hop & Link Party....Nurseries! Since we're still in the early stages of working on our nursery and have no pics to show, I thought it would be fun to show some of my favorites! 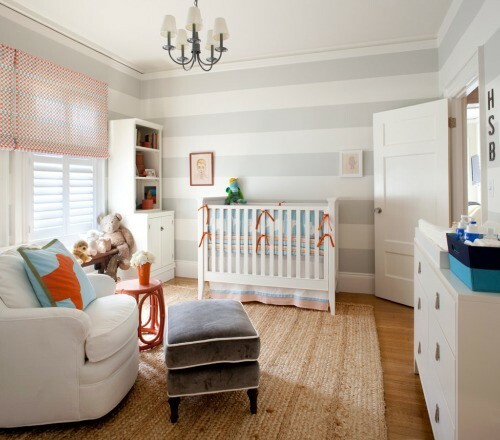 See more nursery goodness over at a'la mode! And of course I saved my favorite for last! 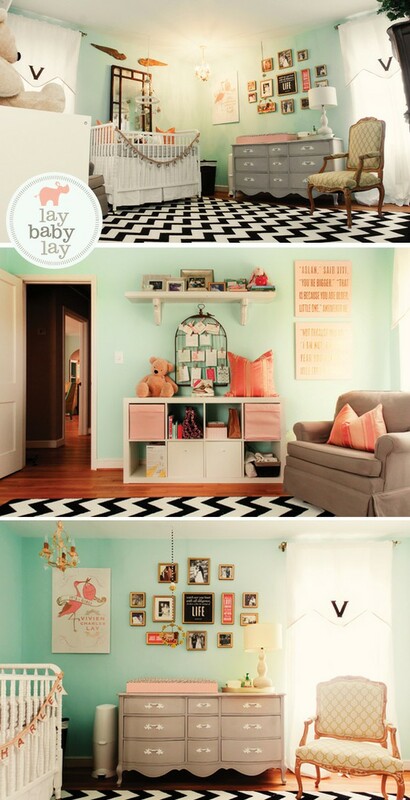 This is the nursery that I decided on for the inspiration for our little one's nursery (in a boy version). Today is all about kid's bedrooms at the Roomspiration Blog Hop & Link Party. 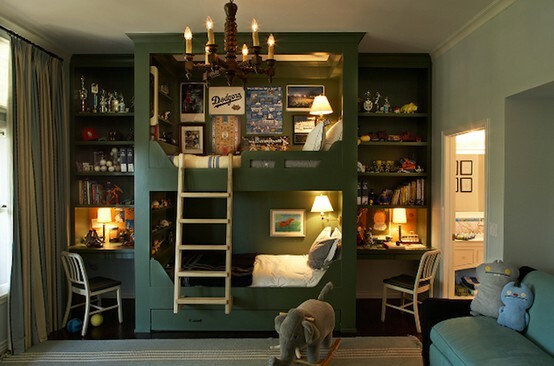 I don't have a kid's bedroom in our house YET, so I thought I would share some of my favorite bedrooms I've stumbled upon thanks to Pinterest. 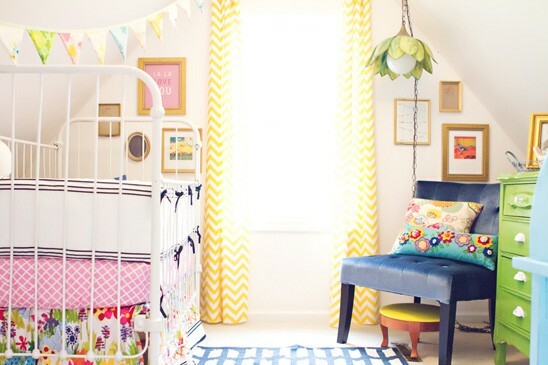 For more kiddy room inpiration, be sure to head on over to All Things Bright and Beautiful! Happy Monday Wayman Family Nesters! I'm beyond excited to share that our home is featured on the F-A-B-U-L-O-U-S 6th Street Design School today!!! This was one of the first blogs I started reading and I fell in love immediately! 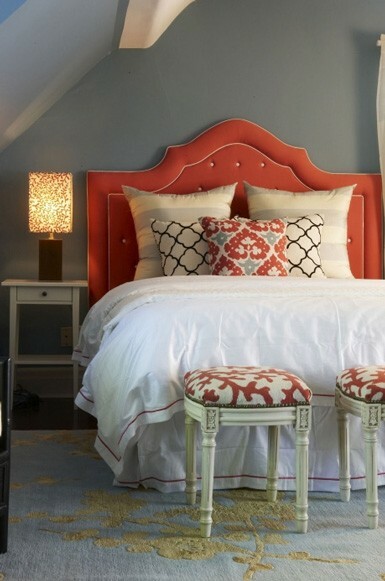 Kirsten has amazing taste and is such a talented interior designer. 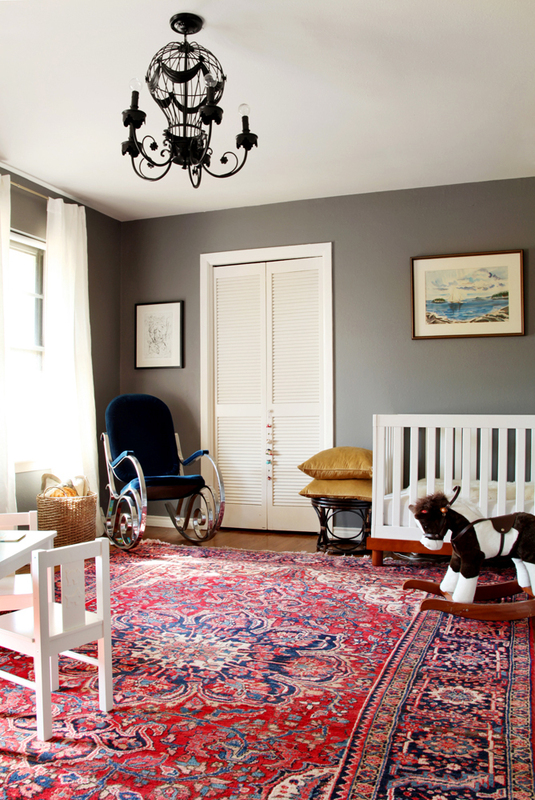 If for some crazy reason you've never heard of her blog, go check it out (and our house feature!) right now here. P.S. Today is all about dining rooms at the Roomspiration Blog Hop and Link Party, so go check out some fabulous dining rooms at Involving Color here. I linked up with my floating shelf post from this summer. 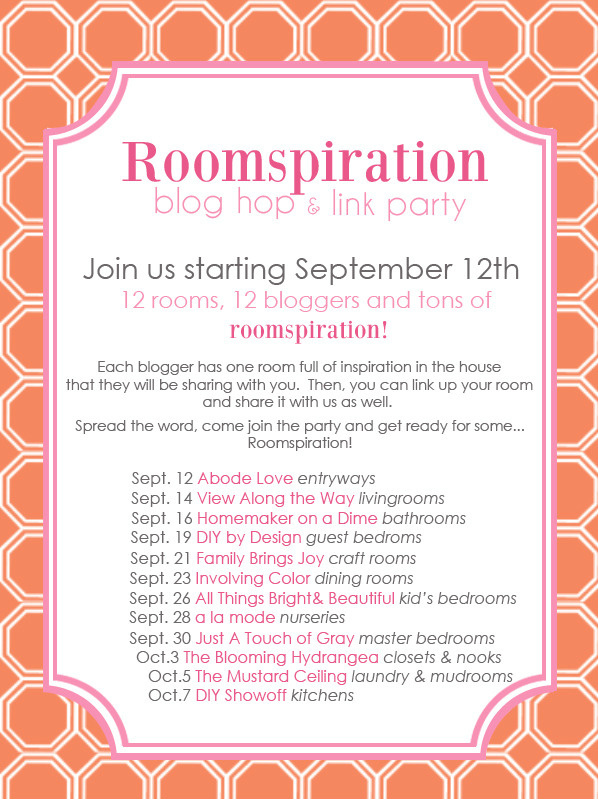 Today at the Roomspiration Blog Hop and Link Party you can check out some crafty spaces! 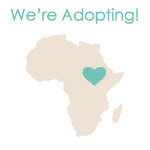 You can link yours up and check some more out at Family Brings Joy. 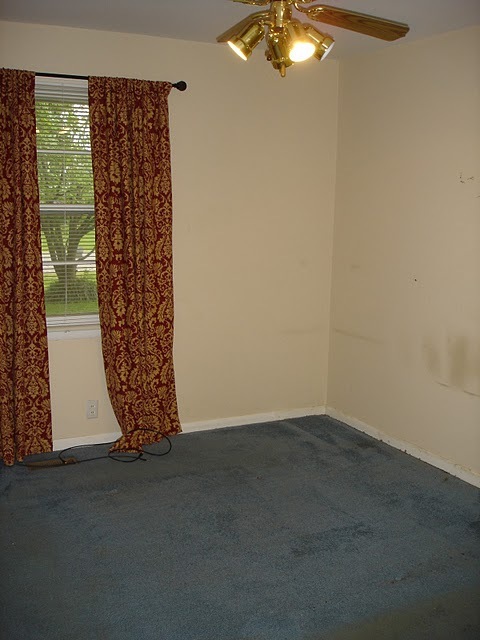 When we bought our house just over 3 years ago, decorating the extra bedrooms was not a top priority (1 still is your catch all "junk room," but we're working on it! 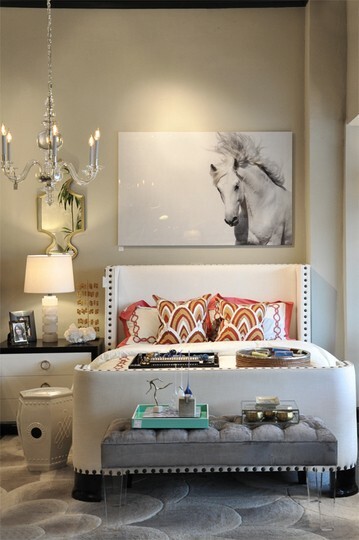 I dream of a house where EVERYTHING has a place!). Since our house is small both in size and in storage, I thought an office/craft room would be a good space to throw in some vertical storage. Once I figured out what I wanted, I begged the hubby to install shelving for me for Christmas a couple of years ago, and he sweetly obliged (as he always does). One trip to Home Depot and we were in business! Eventually, we made it to IKEA so I could get some of the infamous KASSETT boxes and my dream shelving was complete! And boy, did I have WAY too much fun figuring out how to organize everything labeling all of those boxes! It's an organizational freak's D-R-E-A-M! Definitely still needs some work (the desk is my top priority in this room), but I am happy with how far we've come! Now head on over to Family Brings Joy to check out some amazing craft rooms! 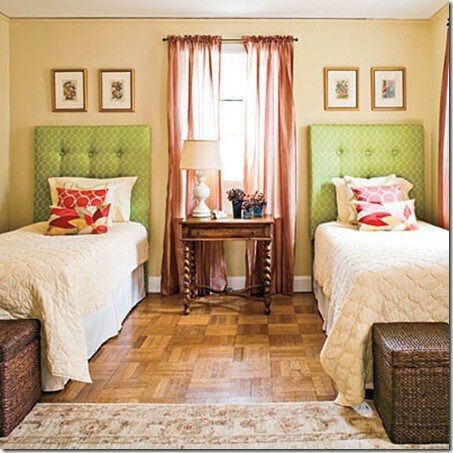 Today's the day to share your Guest Bedroom at the Roomspiration Blog Hop and Link Party. 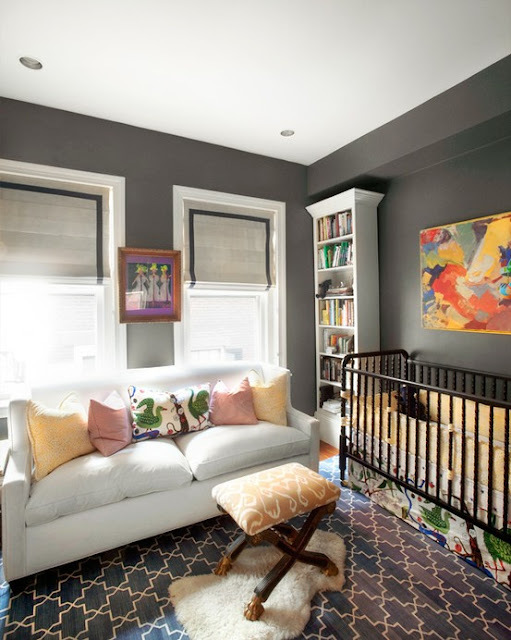 We don't currently have a guest bedroom (well, we do, but 1 is an office and 1 is slowly being transformed into baby's room), so I'm going to share some of my favorite bedrooms with you. Who am I kidding?! 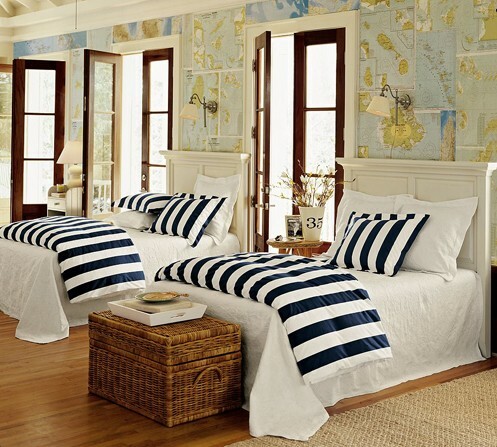 I wish these were MY bedroom, not just a Guest Room! Enjoy the eye candy! 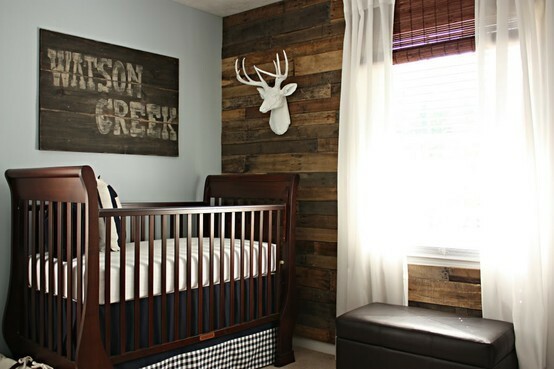 Be sure to head over to DIY By Design to check out some more Guest Bedroom goodness! 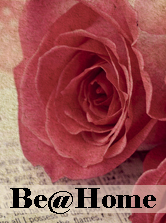 Today we're sharing bathrooms at the Roomspiration Blog Hop and Link Party. 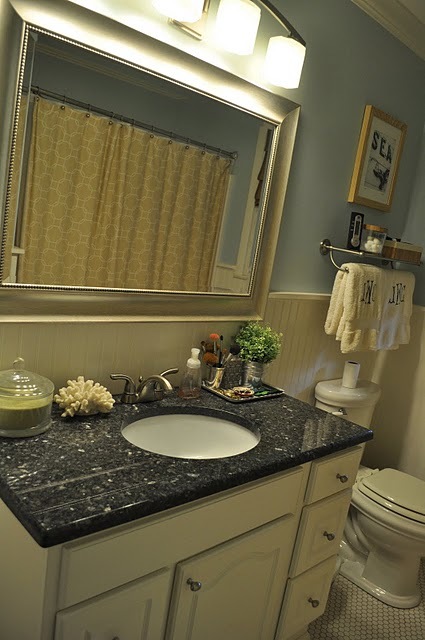 Head over to Homemaker on a Dime to share your bathroom and check out other amazing bathrooms! 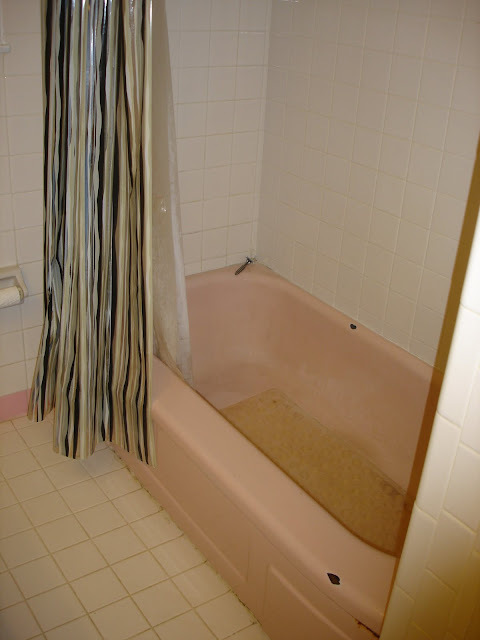 Our bathroom is one room in our house that underwent a BIG change! 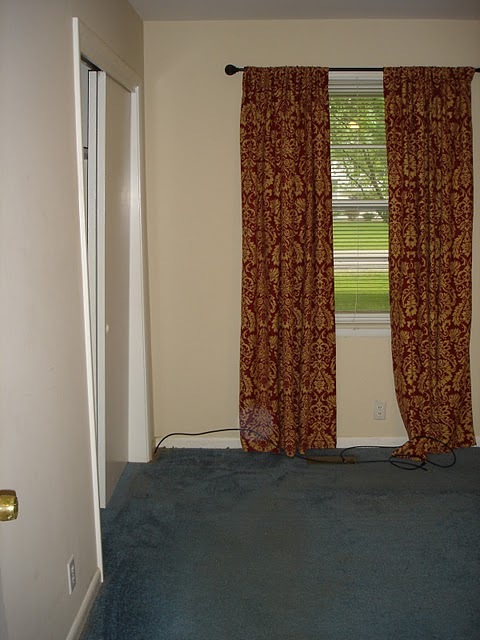 Our "master" bathroom (which is actually in the hallway-gotta love those ranch-style layouts!) was one of the first priorities when we started our home remodel, mostly because we only had one (at the time). It was the only bathroom in our home and it is located in the hallway. We refnished the hardwood floors and remodeled the bathroom before we moved in. The rest of our home rennovations took place while we lived there. 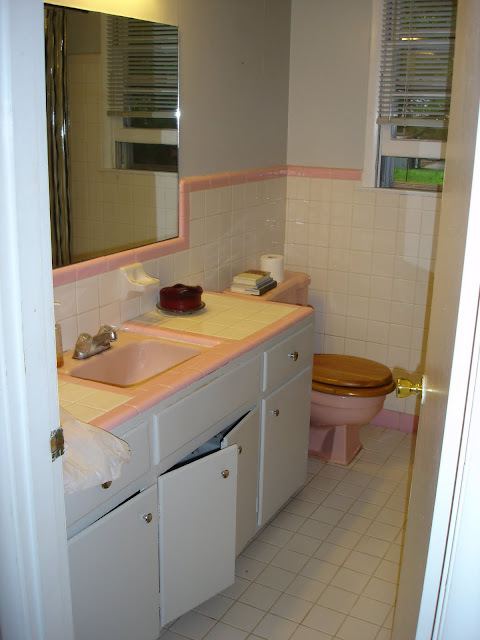 The bathroom had at least 3 lovely shades of pink going on in there. Check out that tub! 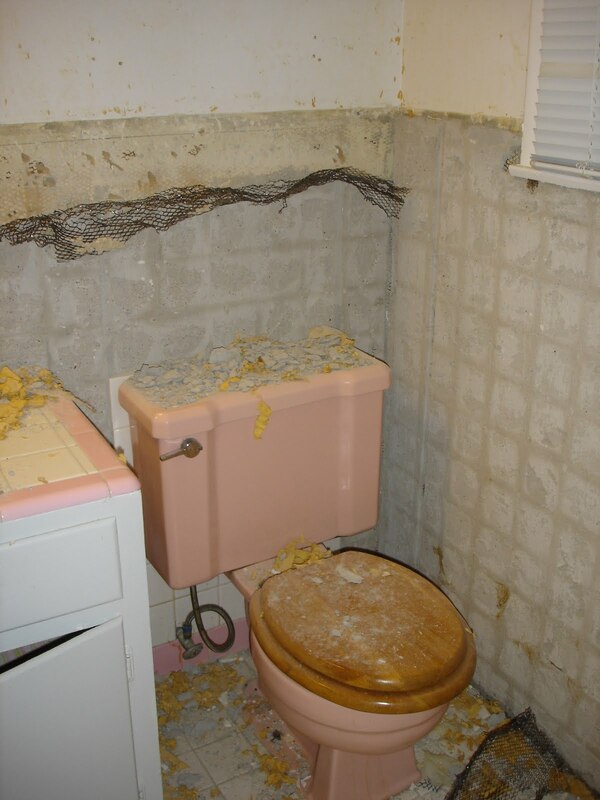 Now you can see why there was NO WAY I was going to bathe in there! The bathroom was our #1 priority before we moved in! I spent a few hours busting up tile by myself one night while the hubby worked on other projects around the house. Lots of fun taking your agression out with a sledge hammer! 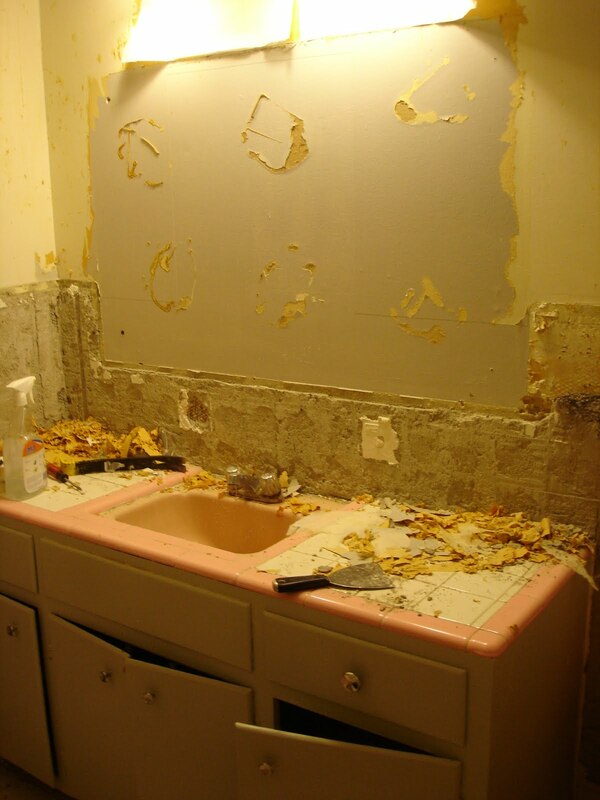 The demolition was the only part that we did ourselves on this project. We hired a contractor to do the rest of the work. 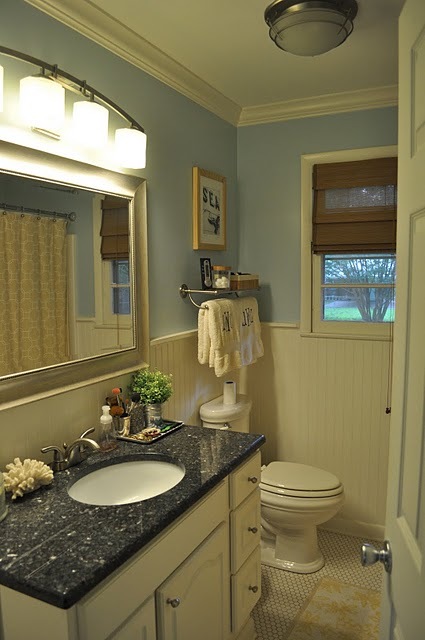 I wanted the bathroom to have a calming, beachy feel (since the beach is one of my very favorite places to go!). 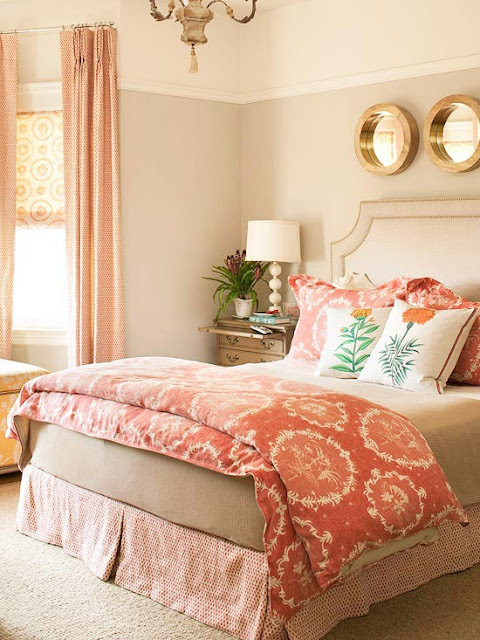 I got my inspiration from the print over the toliet that I picked up a couple of summer's ago in Seagrove Beach, Florida, where we go every summer with the hubby's family. And here is the finished product! I was very happy with how it all turned out. I wanted the walls to be more of a gray-blue, but it works for now. When I mentioned repainting it to the hubby recently, I thought he would have a heart attack, so I let it go (for now)! My favorite part of the room would have to be the tile. I knew exactly what I had in mind before ever starting (don't you LOVE when you find just what you were looking for?!). So there you have it! 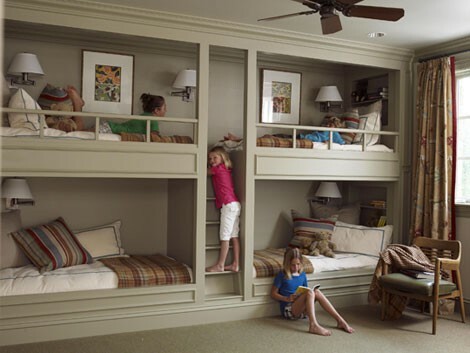 It is definitely a small space (and girls, who wouldn't love a bigger bathroom? ), but we are very happy with how it turned out. 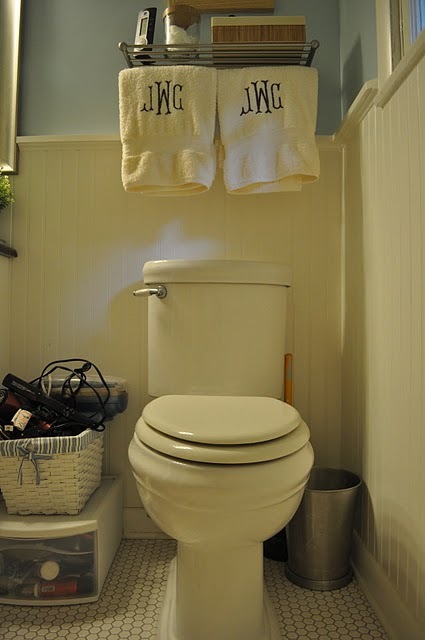 In honor of Roomspiration's bathrooms link party today, I'm also sharing our bathroom over at Shelli's fabulous blog, a'la mode. So go check us out and more of her AMAZING blog here. Last week I was contacted by Scott from Be@Home wanting to feature my little blog in their "Best of the Web." So go check us out here! Be sure to check out their Tip Center, which features everything from baking to gift tips. Lots to check out there! Thanks again Scott for featuring The Wayman Family Nest!